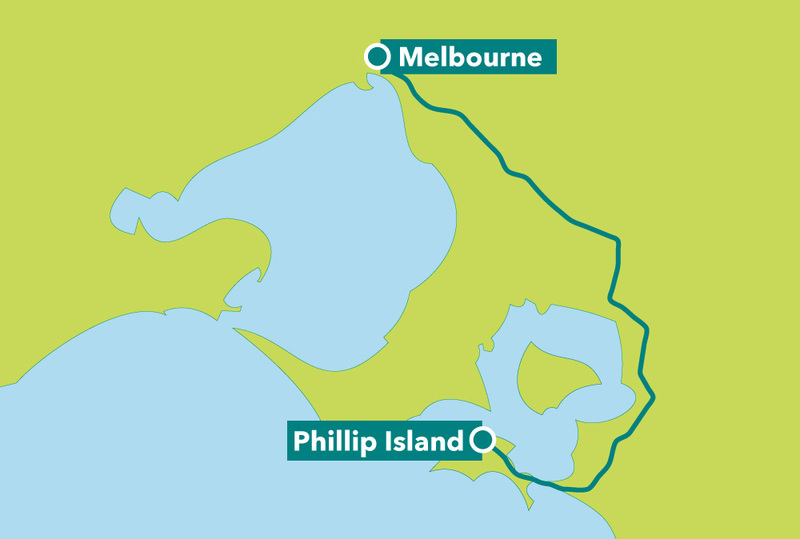 Phillip Island is a short 1½-2hr drive from Melbourne, for specific directions, see the route on google maps. 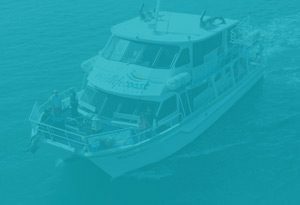 Our main office is located in the Cowes township, but please check your cruise for departure locations as some do run some cruises from San Remo and Rhyll. 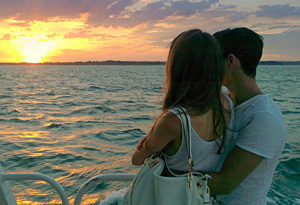 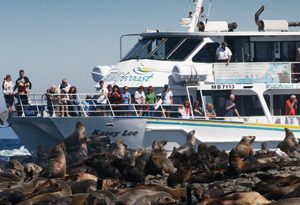 Another option for getting to Phillip Island is via the passenger Westernport ferry departing from Stony Point running throughout the day. 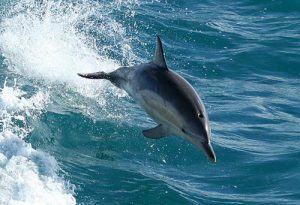 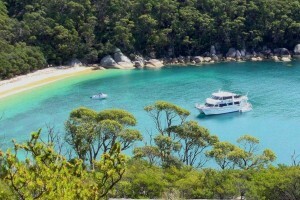 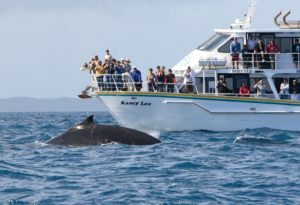 There is plenty to keep you busy whilst visiting Phillip Island with family attractions, amazing wildlife and scenery. 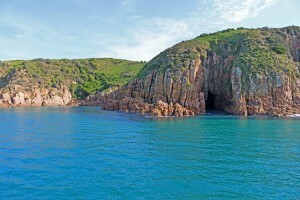 For more information about Phillip Island with things to do and upcoming events see Visit Phillip Island.